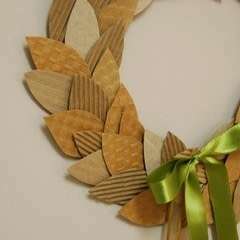 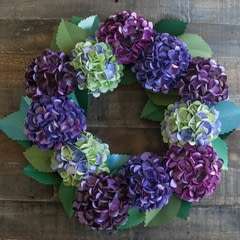 Paper Wreath · A Paper Wreath · Papercraft on Cut Out + Keep · Creation by plumsong . 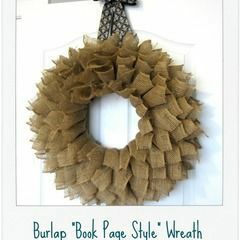 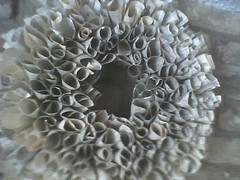 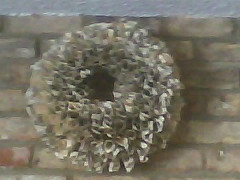 A cool wreath from an old dictionary. 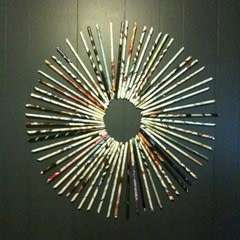 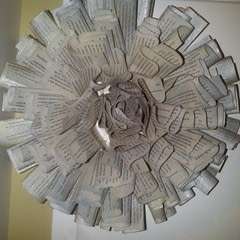 Using the cut out pages from my hallowed dictionary project, I spent a day making this wreath. 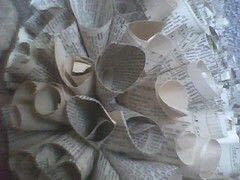 It's time consuming, but looks really great when finished.